A cenotaph is an “empty tomb” or a monument erected in honor of a person or group of people whose remains are elsewhere. It can also be the initial tomb for a person who has since been interred elsewhere. 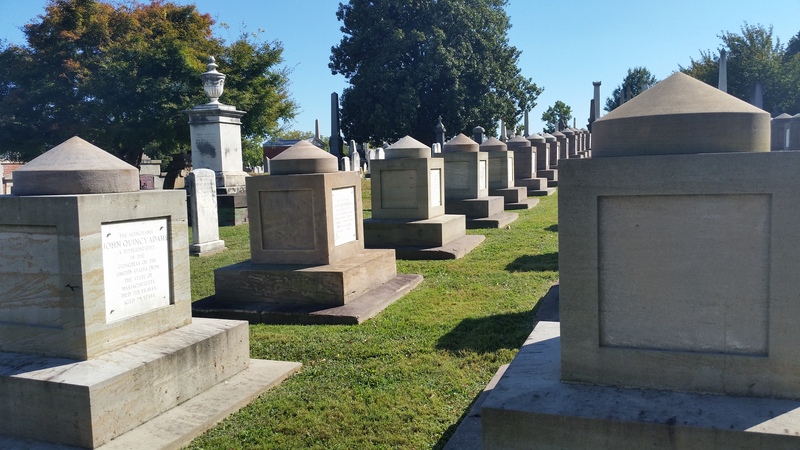 The history of Congressional Cemetery (1801 E St SE, Washington, DC 20003) begins around the beginning of the 19th Century. 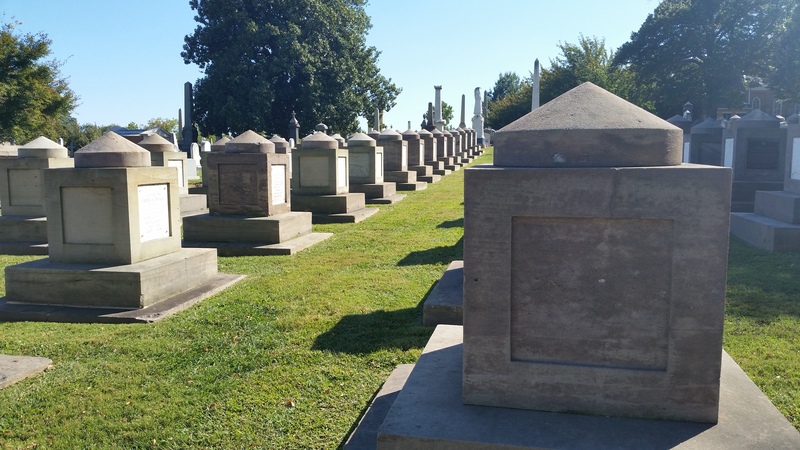 The cemetery ground was part of Christ Church on Capitol Hill and originally referred to as “Washington Parish Burial Ground.” After Congress began building cenotaphs, monuments, to congress members who died in office the public and the members of Congress began referring to it as “Congressional burying ground,” and eventually Congressional Cemetery. 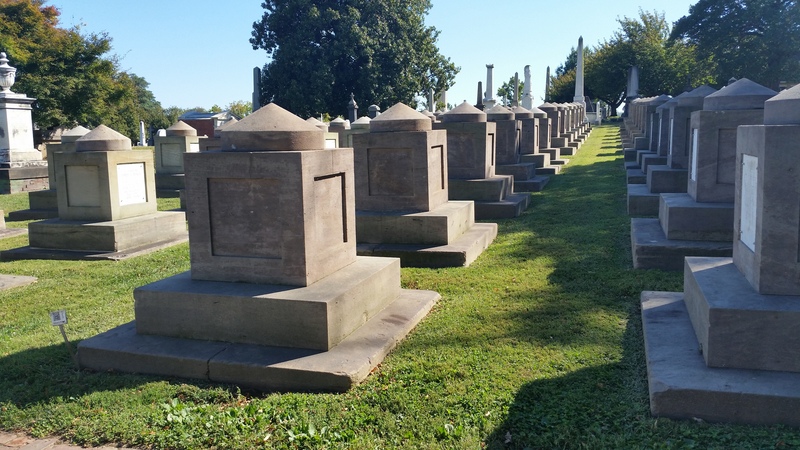 There are a couple of groupings of cenotaphs. The ones located close to the entrance and Chapel are the earliest ones.